The aluminum alloy used to craft these poles has a reputation for being strong and durable. In fact, not only is T6 alloy of 7075 aluminum strong but it is lightweight, too. Plus, these poles going to hold up well, and you will too. You’ll experience less fatigue whether you are hiking for hours or trekking for days. This review takes a look at all of the points that matter to serious and novice hikers alike. 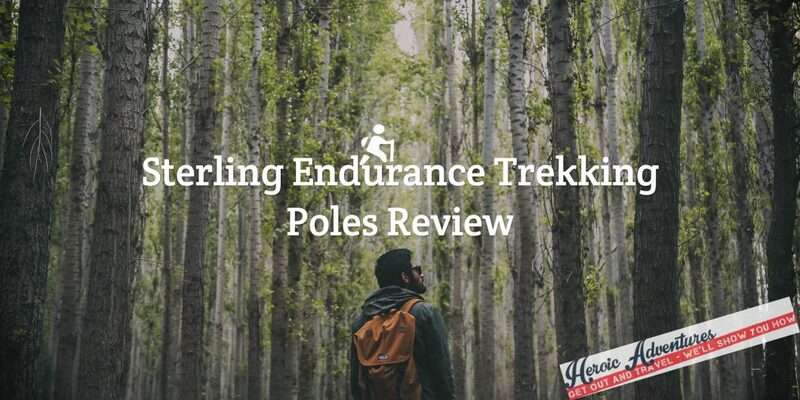 By the time you finish looking through it, you’ll know if Sterling Endurance trekking poles are the right hiking sticks to take on your next trek.